No doubt guest blogging has got a lot of benefits for both parties involved in it – the guest blogger and the blog publishing the blog post. The following benefits are a proof that guest blogging is indeed an important technique that everyone in the blogging world should use. Guest blogging allows – or as some may say, forces – a guest blogger to improve their writing. This is because as a guest blogger, you have to meet the high standards set by the blog owner of the more established blog where you would be publishing your guest post. As we all know, many people do not put too much pressure on themselves to write good blog posts when they are doing their own work, but rise up to the occasion when they are working for somebody else. This concept works very well in guest blogging too! 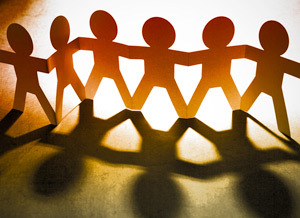 Guest blogging allows the building of a mutual working relationship for both parties. This allows the host blog’s owner and you – the guest blogger – to build trust that enables both of you to grow together. Many psychologists have proven that the key to success in a partnership is the element of mutuality and respect – something that you achieve when you write and publish high quality guest posts. Guest posting provides the host blog with free content, and allows you to get free, quality traffic from the host blog through your byline links. In fact, some blog allow guest bloggers to have backlinks even in the blog post as long as the links are relevant. By having links to your own blog, blog visitors from the host blog are directed to your blog. 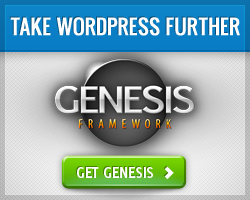 This way, you get quality traffic since both the blogs are ideally focusing on the same niche. The host blog’s owners on the other hand benefit with more traffic when search engines index your article and start sending traffic to the blog. Guest blogging helps you build a good online reputation and authority. This is especially true when you write guest posts for established blogs. Many of your blog’s readers may become your subscribers and pay more attention to your blog if they see you being associated with other famous and established bloggers. 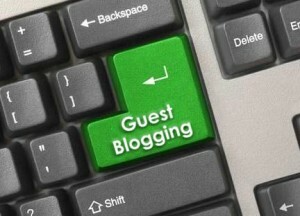 Guest blogging provides an avenue to you to advertise and brand your blog through other established blogs. By having links from various established blogs in your niche, you are able to get the exposure you desire, and at the same time have free publicity. 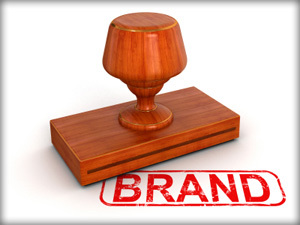 This has the potential to propel your brand to higher levels. 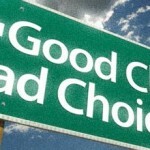 As a guest blogger, guest posting may open up new revenue or money making opportunities for you. This can happen when third parties like PR firms notice your writing and request for your services for an agreed monetary compensation. You can also earn more simply through the increased traffic to your blog due to guest posting. This might feel counter-intuitive – when you guest blog, you provide the free content. How can you get free content? Well, guest posting can give you your own set of guest bloggers! This usually happens when the owner of the host blog reciprocates by guest blogging on your blog. A win-win situation is created here since both parties get to benefit. You can also get requests for guest blogging on your blog when your blog is exposed to other bloggers through your guest posts.